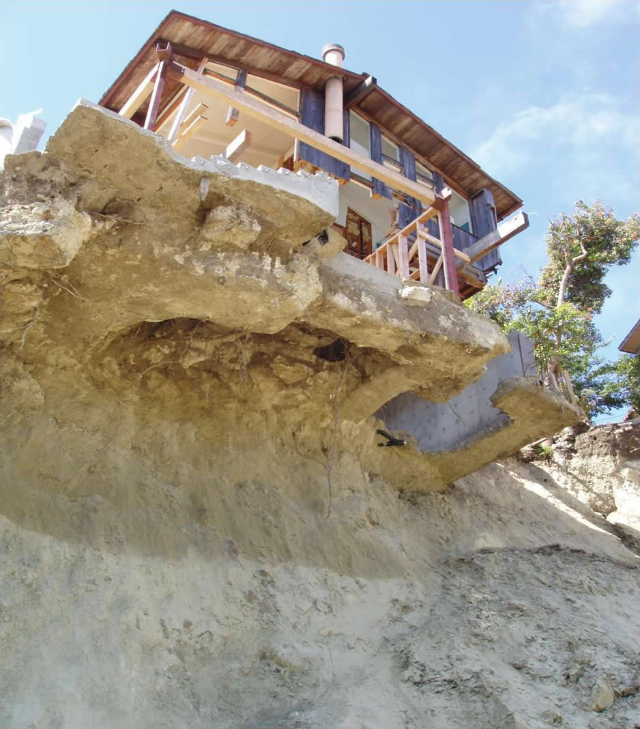 Landslides are bad news. In parts of the world where heavy, sustained rains can rapidly give way to flash flooding, they're responsible for tragic loses of life, property and transportation infrastructure. That the latter can wind up under hundreds of tons of mud and debris makes it far more difficult for first responders to do anything about the former--if you can get to people, you can't save them. Since we can't change the weather, we can't stop landslides. But NASA's churned out new tech that could make the difference between an evacuation and a recovery effort. Heavy, sustained rainfall is a key trigger of landslides around the globe. So Kirschbaum and co-author Thomas Stanley, a landslide expert with the Universities Space Research Association at NASA Goddard, built the new model using rainfall data gathered by the Global Precipitation Measurement satellite mission, which is run jointly by NASA and the Japan Aerospace Exploration Agency. The model also employs a "susceptibility map" to determine if areas getting hammered by rain are particularly landslide-prone — for example, if they lie on or near steep slopes and/or tectonic-plate boundaries, or have been subject to significant deforestation. High-risk areas are identified in "nowcasts," which the new open-source model produces every 30 minutes. Given the number of lives per year that this computer model's predictions could save, to call this news huge would be an understatement.